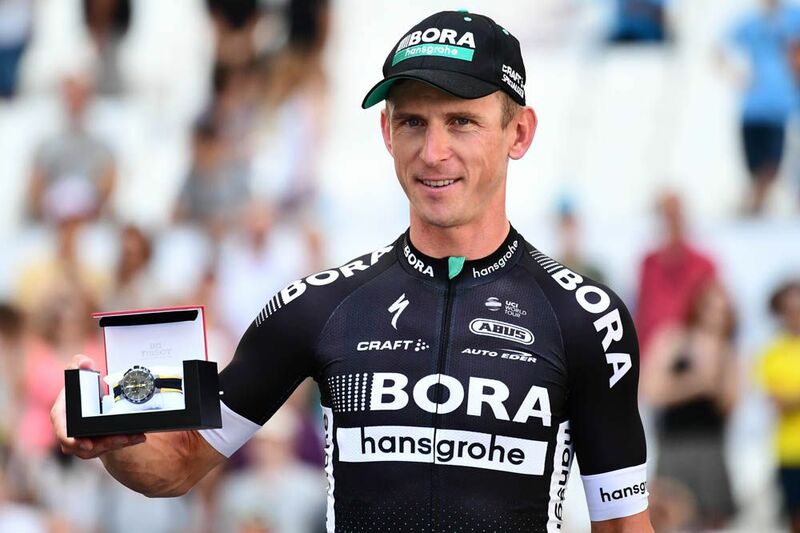 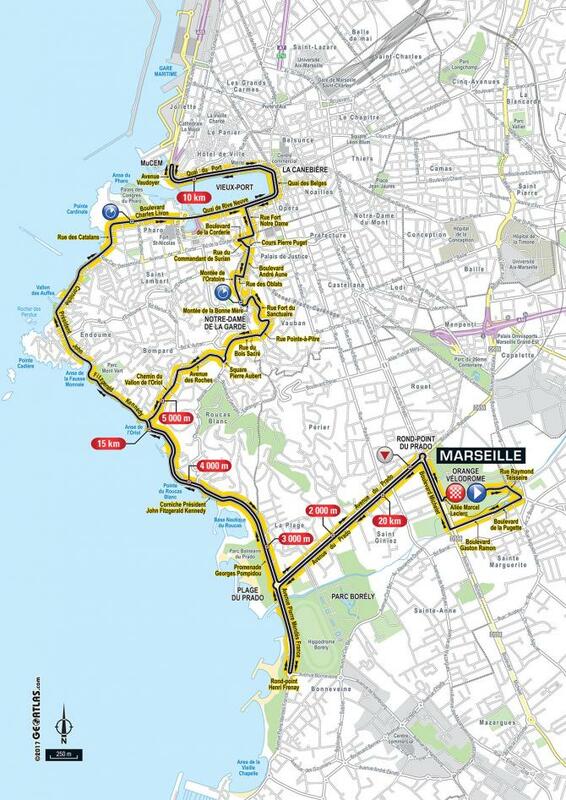 Maciej Bodnar (Bora-Hansgrohe) proved his time trialling prowess today, as the Polish rider claimed today’s Individual Time Trial stage, after setting a fastest time of 28:15 around the 22.5 kilometer course in Marseille. 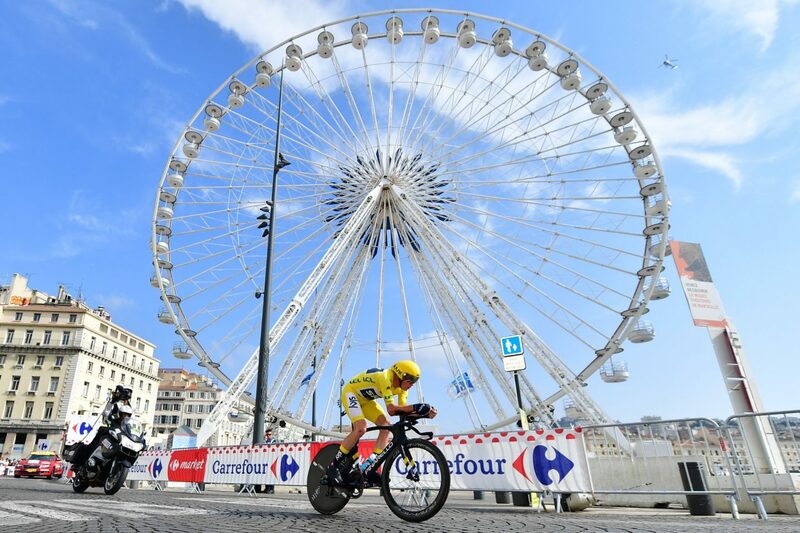 Meanwhile, Team Sky’s Michel Kwiatkowski claimed the second fastest time in today’s chrono, finishing just one-second off of Bodnar’s time, while Froome rounded out the podium in third with a time of 22.21. 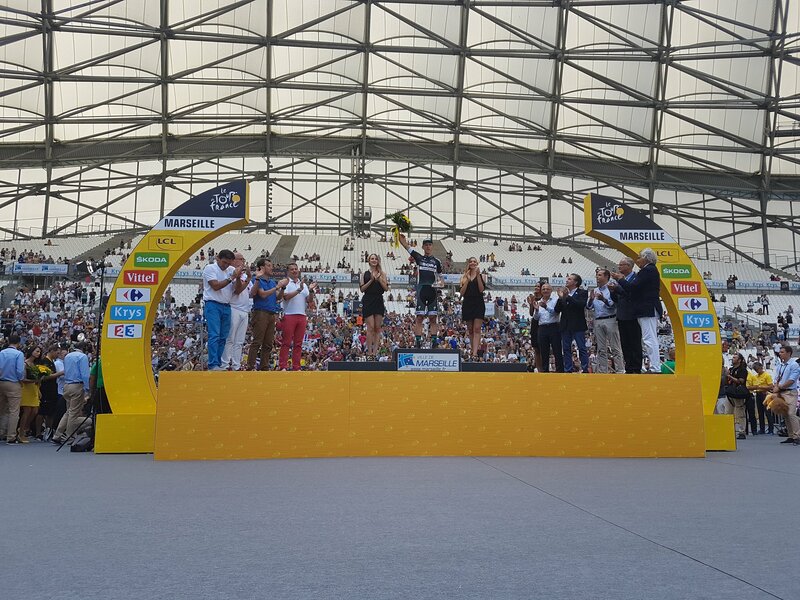 Froome’s performance today all but secured him the overall race tittle, with just one stage left for tomorrow. 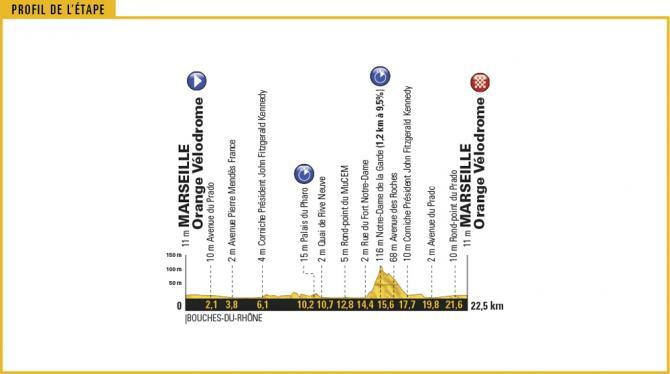 Indeed, barring any unforeseen tragedy, the British rider should easily cruise to his fourth consecutive Tour de France victory in Paris tomorrow – a feat only equalled by Lance Armstrong, Eddy Merckx, Jacques Anquetil, Bernard Hinault and Miguel Indurain, who all whom have won four or more titles, with Armstrong winning the most with astonishing seven consecutive victories. 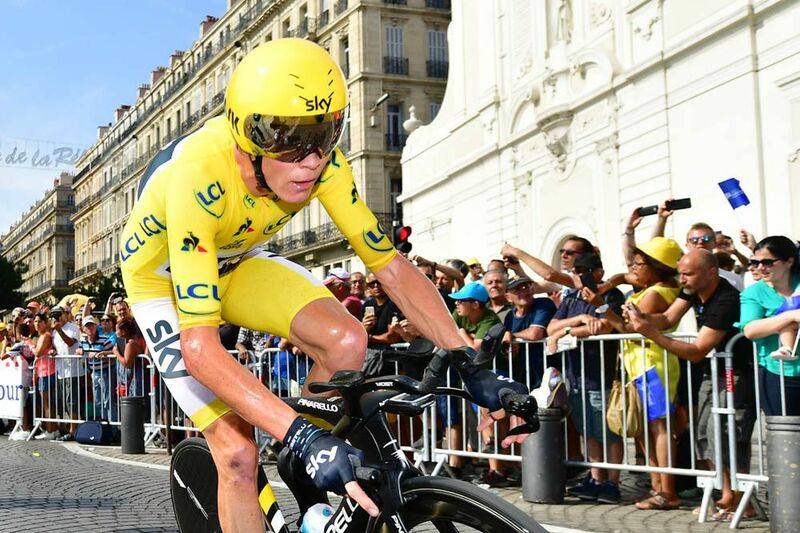 Froome heads into tomorrow’s final stage with a 54-second lead over Rigoberto Uran (Cannondale-Drapac), followed by Romain Bardet (AG2R – La Mondiale) who trails the yellow jersey by 2:20.